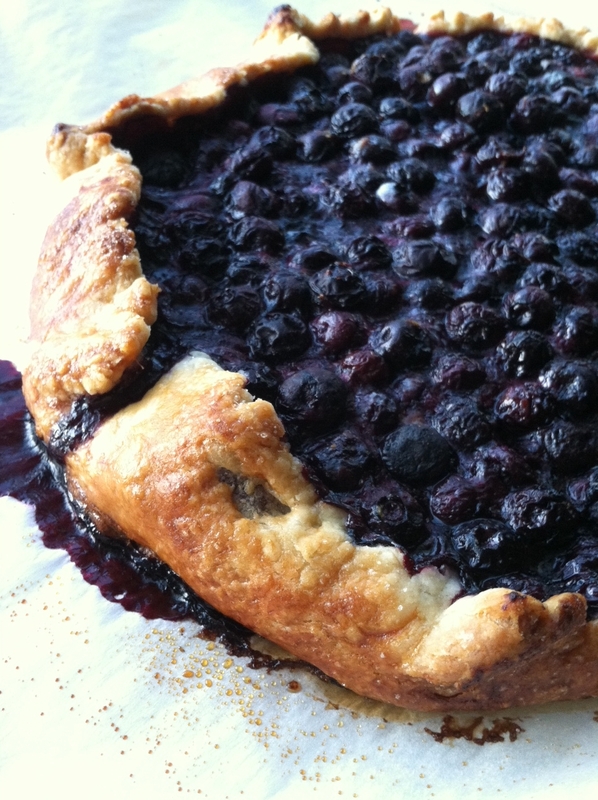 Are you craving a freshly baked pie or tart, but find yourself without a pie or tart pan? Then a galette is the way you need to go! No muss no fuss dessert. Inspiration is all around me. It comes in various forms, colors, textures, feelings, tones, and nature (I could go on and on, but I’m sure you get the idea 🙂 ). Many times throughout the day I have my own display of fireworks shooting off in my head. Ideas come alive and that is when I’m usually grabbing my notebook to jot down a thought or reaching for my phone to take pictures for later use. This is summer love… right here, right now! It is just sooo refreshing and satisfying! 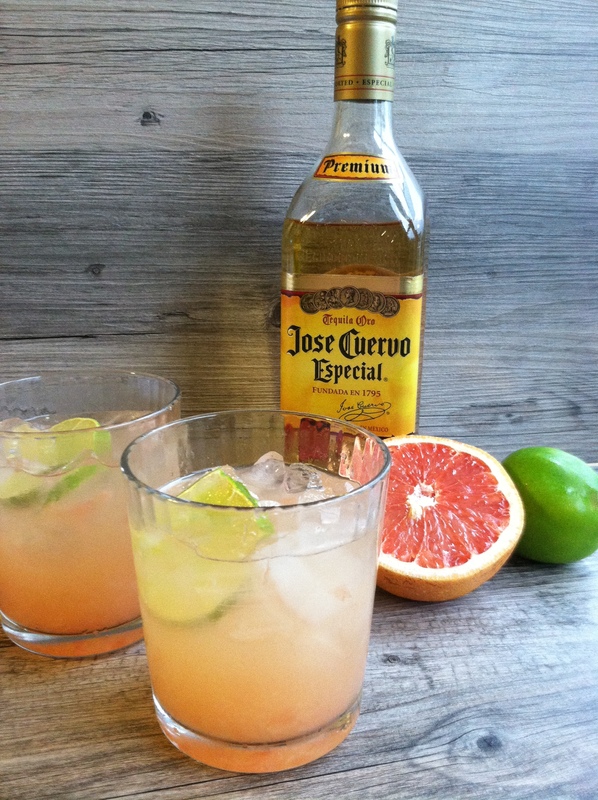 The combination of fresh lime, grapefruit, tequila, and flavored soda will leave a lasting impression and will leave you wanting more. Pizza is one of those meals that comes to mind when in a pinch for a quick meal or feeding a group of hungry kids. It’s easy to pick up the phone and order from your local pizza shop (which I do often) but where is the personal creative touch in that? Lets put aside the usual marinara sauce and stir things up a bit with giving cheeseburger pizza some much needed attention. There are many versions and components in making a pizza. This version happens to bring the best of two worlds together in one big messy bite. 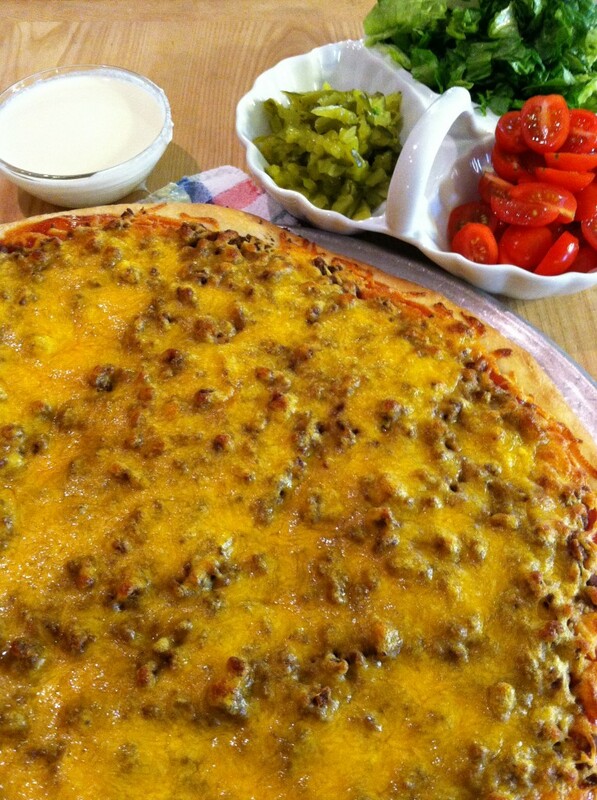 A cheeseburger taste in pie form and creating a dinnertime buzz. Wait till you taste this. It packs a serious cheeseburger taste! If your going to try making homemade pizza crust, I suggest you start with making this dough. It’s fairly simple. It requires a handful of ingredients and a short amount of time. An hour of rising inside your oven, with steam, will activate the yeast quicker. I have made this recipe as stated below, but then there are times when I substituted a cup a wheat flour for a cup of the all-pupose flour. 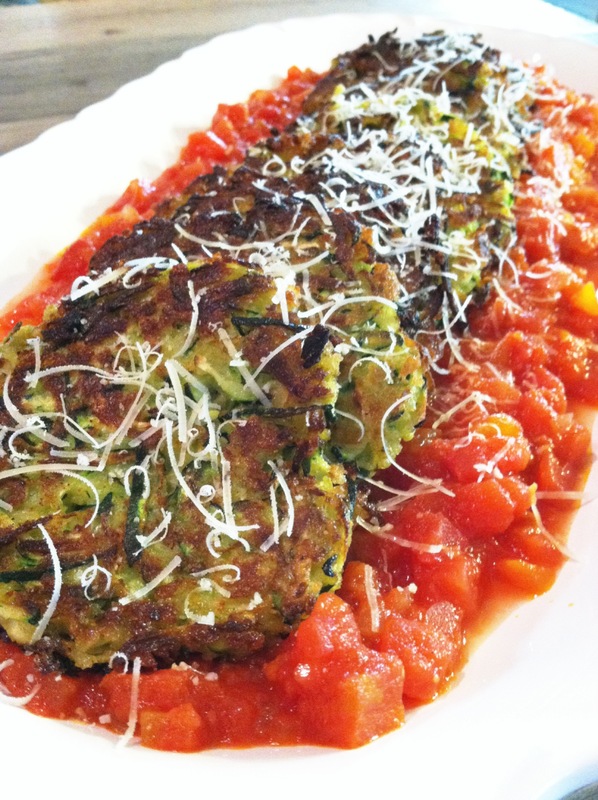 I have also added a few tablespoons of cornmeal for an extra texture. These definitely are not the most attractive pictures – just ignore my well baked in dirty oven floor 😉 I may have put a fire or two out by throwing baking soda all over- but for now they can give you a visual of the make shift proofer in the above photo and the dough right before the towel/plastic wrap goes on, to help get you started. Combine water, yeast, and honey in a small bowl and let stand until foamy, 5 minutes. Bring a large pot of water to a boil. Whisk both flours and salt together in the bowl of a stand mixer; add yeast mixture and oil. Mix on low speed using a dough hook until blended, smooth, and dough springs back when pressed, 7-10 minutes. 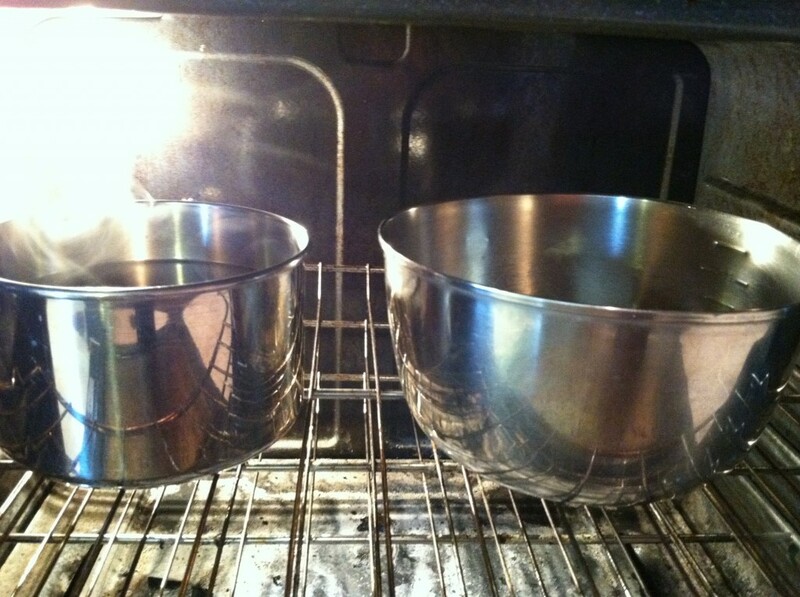 Transfer to an oiled bowl, cover loosely with plastic wrap or a clean kitchen towel, place in a cool oven with the pot of boiling water on the rack next to it. 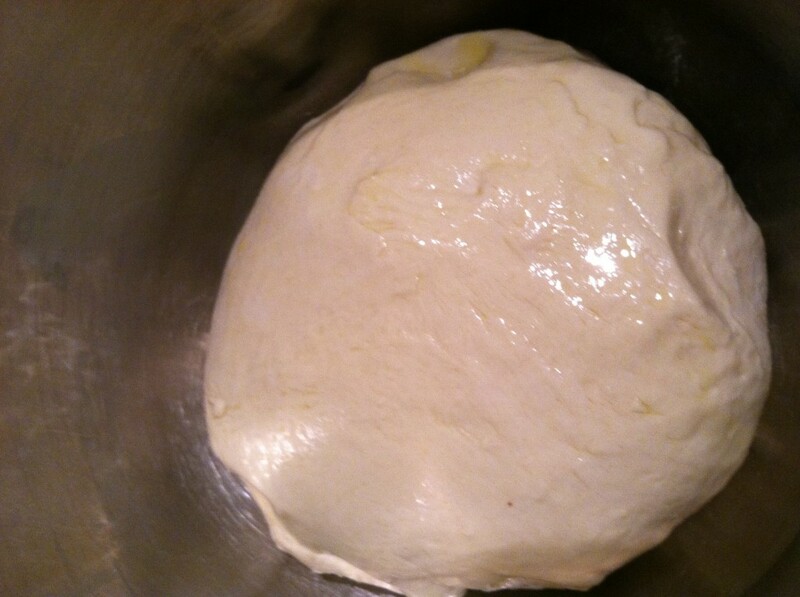 Allow dough to rise until doubled, about 1 hour.